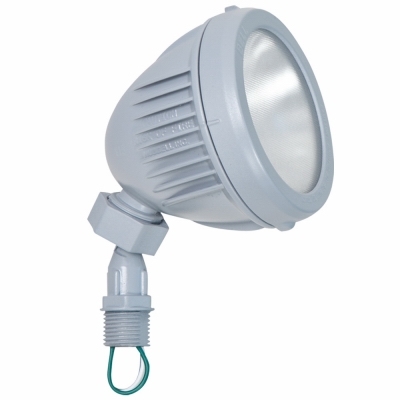 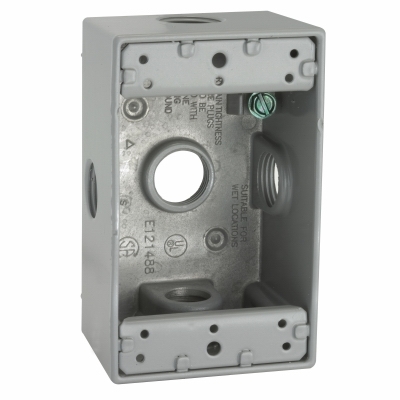 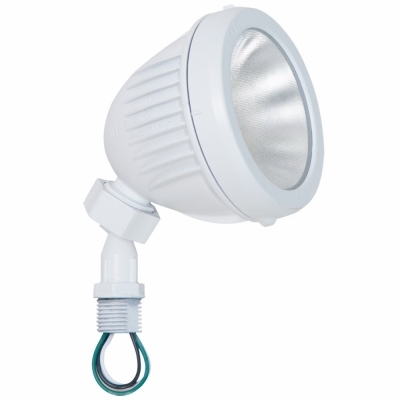 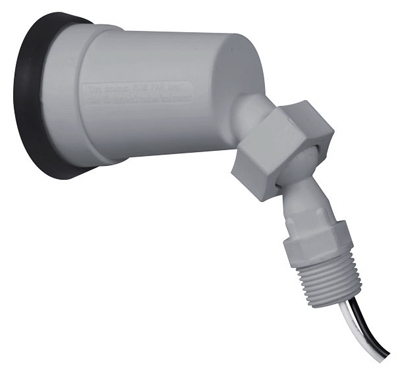 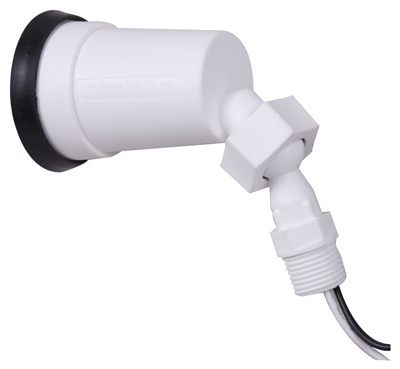 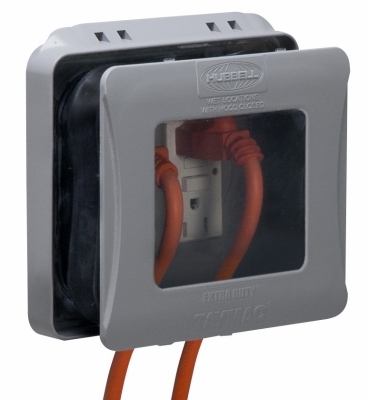 Weatherproof Field Service End Outlet Box, 2-Gang, 1/2-In. 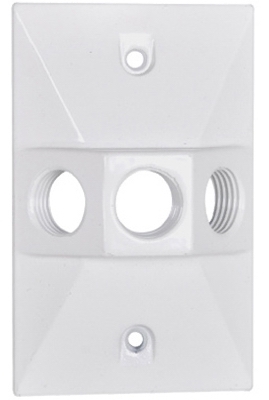 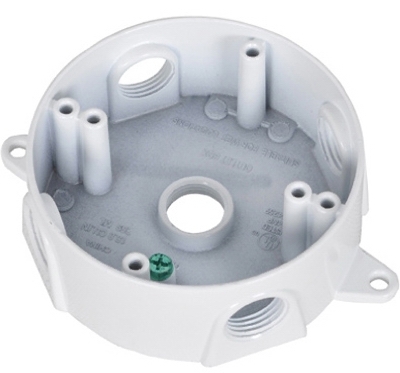 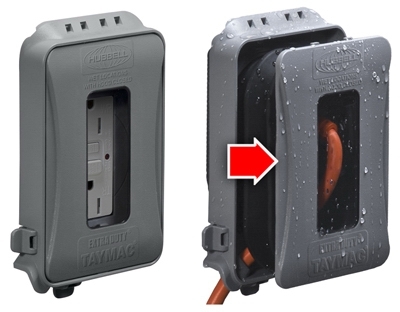 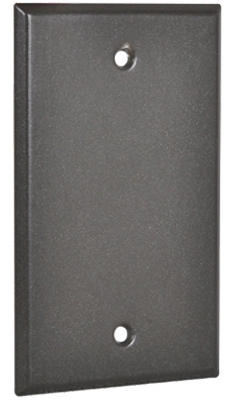 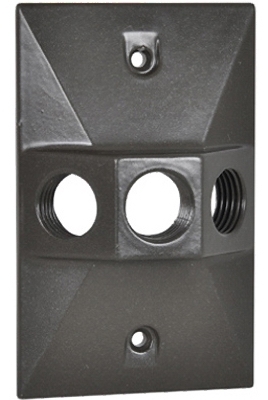 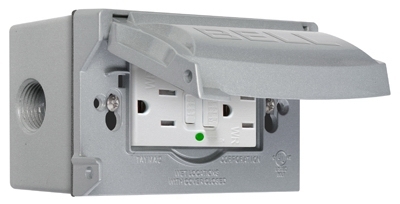 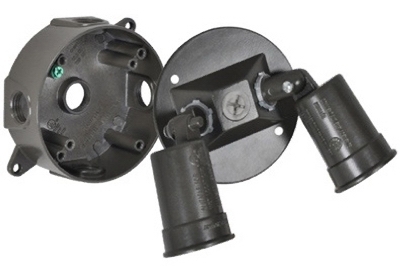 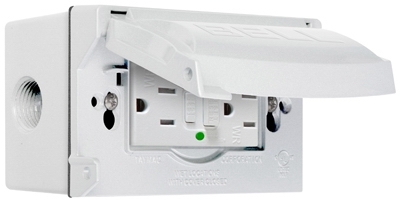 Weatherproof Field Service End Outlet Box, 2-Gang, 3/4-In. 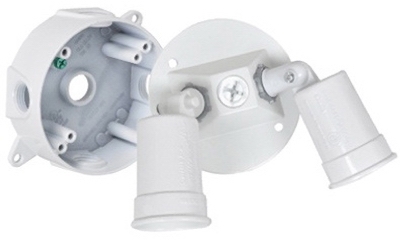 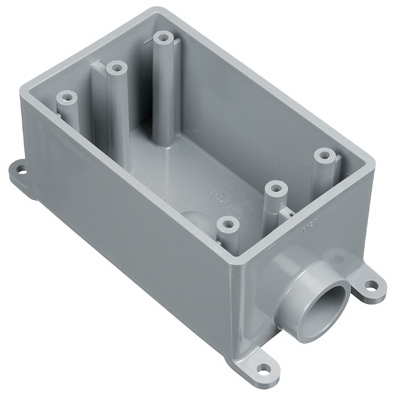 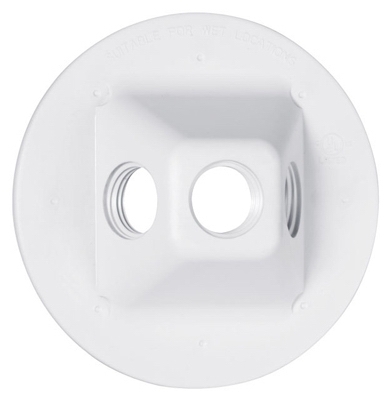 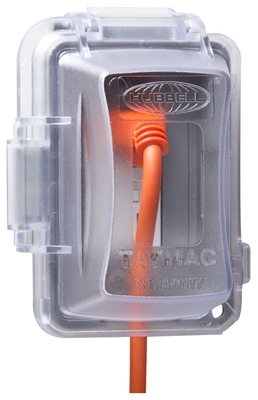 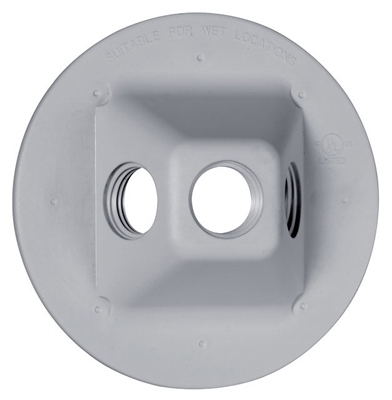 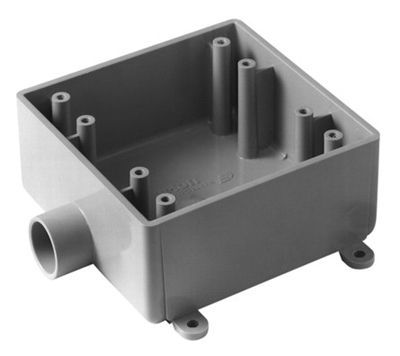 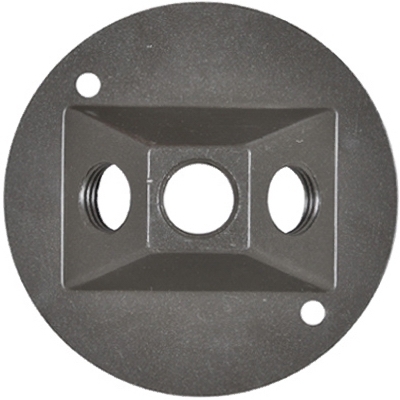 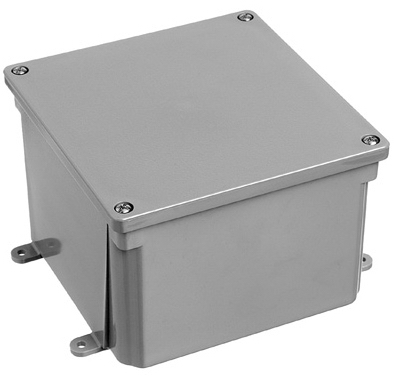 Electrical PVC Junction Box, 8 x 8 x 4-In.